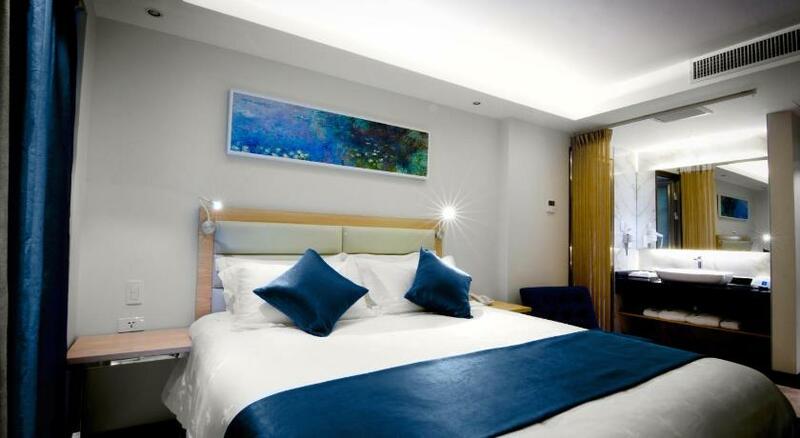 Conveniently located 5 blocks from the Lima Convention Centre and offering a complimentary breakfast daily, Lyz Business Hotel offers accommodation with free WiFi and free parking in Lima. Lyz Business Hotel features a restaurant and bar on site, where guests can savour local cuisine and drinks. Rooms at Lyz Business Hotel feature private bathroom facilities, air-conditioning, a flat-screen TV, a minibar, a safety-deposit box and a closet. Bed linen and towels are included. Lyz Business Hotel features a 24-hour front desk and a tour desk, where guests can arrange tours and excursions in the city's surroundings. Shuttle services can also be arranged at an extra fee. Museum of the Nation is 2 km away from Lyz Business Hotel, while Larcomar Shopping Mall is 9 km away. The Museum of the Santa Inquisicion is 6 km away. The nearest airport is Jorge Chavez International Airport, 18 km from the property.